Feeling like a Big Shot? 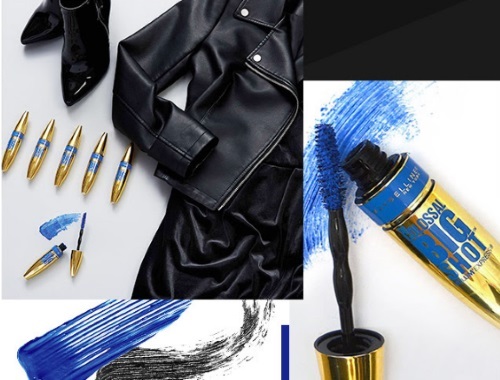 Enter for a chance to win the Big Shot Look from Maybelline New York Canada & Dynamite, including a $500 CAD Dynamite wardrobe and $250 CAD worth of Maybelline New York makeup products, for a total prize value of $750 CAD. Sign up for the Maybelline New York Canada newsletter & the Dynamite newsletter to receive the latest news on products and promotions from each brand at the link below. As a thank you, you will receive double the chance to win in the contest. Contest closes November 27, 2017.